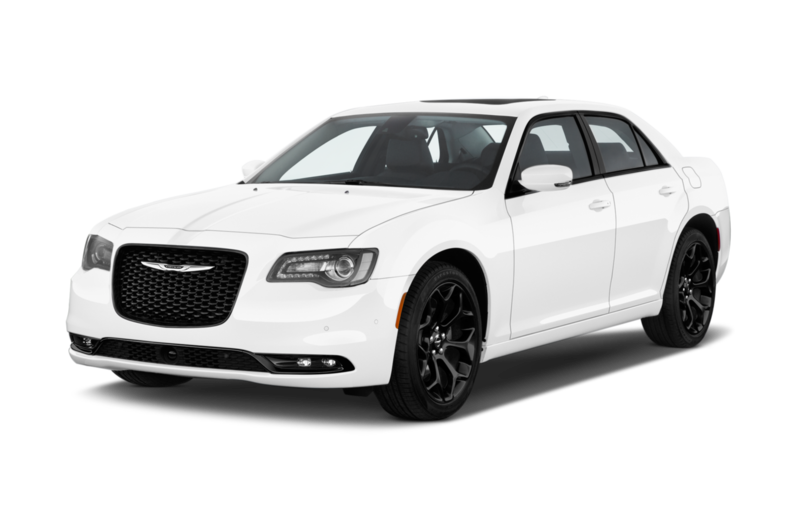 Chrysler's three-vehicle lineup is one of the smallest in the industry, yet the company's commitment to entry-level luxury separates itself from other auto manufacturers. Although the 200 midsize sedan, 300 large sedan, and Pacifica minivan compete with mainstream brands, the higher trims of each car can compete with entry-level luxury cars. Least Expensive: The 200 midsize sedan is a stylish four-door with four- and six-cylinder engines, as well as an all-wheel-drive option. Sportiest: Chrysler doesn't have particularly sporty cars, but the 295-hp Chrysler 200 V-6 is very powerful for a midsize sedan. 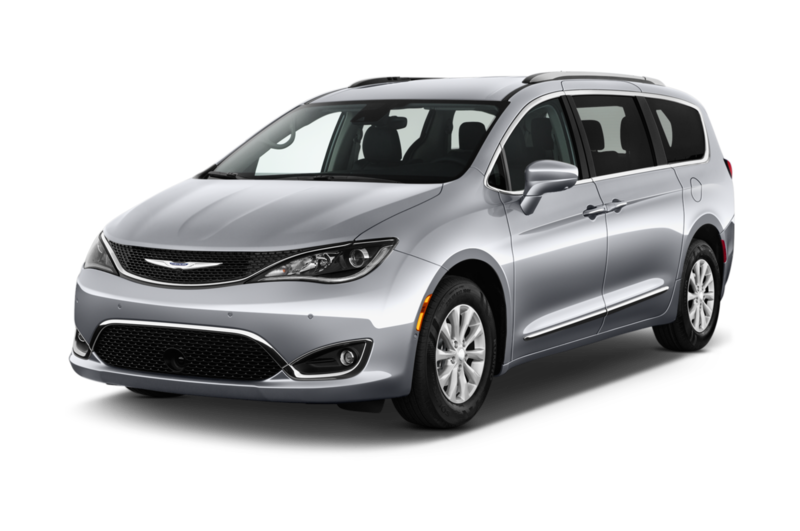 Popular: The full-size Pacifica minivan is becoming the brand's best-selling vehicle, after replacing the Town & Country nameplate. Most Expensive: The new three-row Pacifica minivan, with every option box checked including the available built-in vacuum cleaner approaches $50,000, making it the most expensive model in Chrysler's lineup.